Many thanks for the event report below. It sounds like it was a successful occasion. Please see data protection for information on the way in which your personal data is held and used in the University’s Development and Alumni Relations System (DARS). 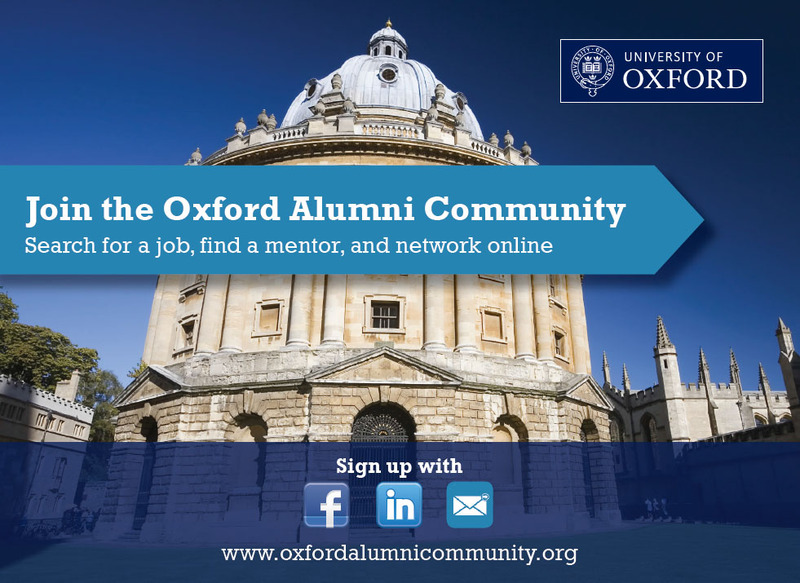 If you no longer wish to be contacted by the University Alumni Office by email, or wish to alter the way in which your data is held and used, please send a suitably worded email to enquiries@alumni.ox.ac.uk. Please don’t print this e-mail unless you really need to.